It has been a couple of weeks since I posted. I took a vacation from the cold and visited Mickey Mouse in Florida for a week. We had Hot Sunny Days and it felt so good. It is hard to go back to work and back to normal life after a vacation. 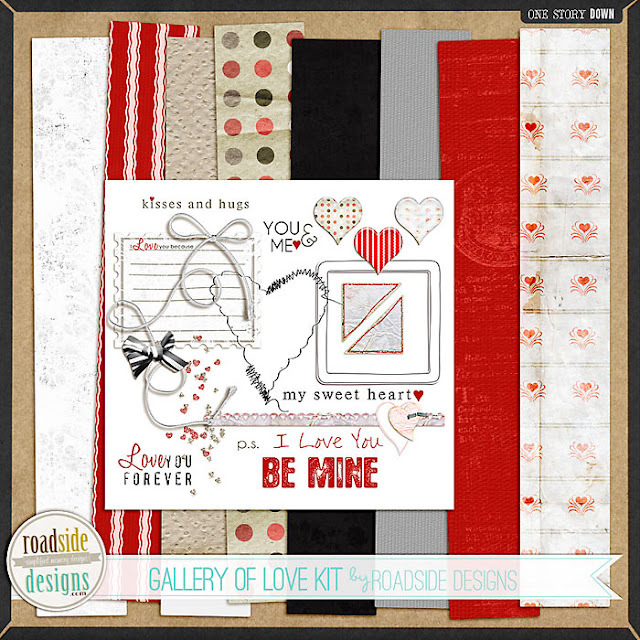 I didn’t get a chance to create anything new except a DO have a Freebie for you today. But FIRST, I have upload to my store at One Story Down, my Gallery of Love Template Album, a 20 page 12 x 12 album with a front and back cover. This is a super easy way to showcase your photos of your LOVE or Wedding or anything. With large photos and 2 page spreads, it makes a great gift too. This weekend it is 20%, only 3.99 for the set. 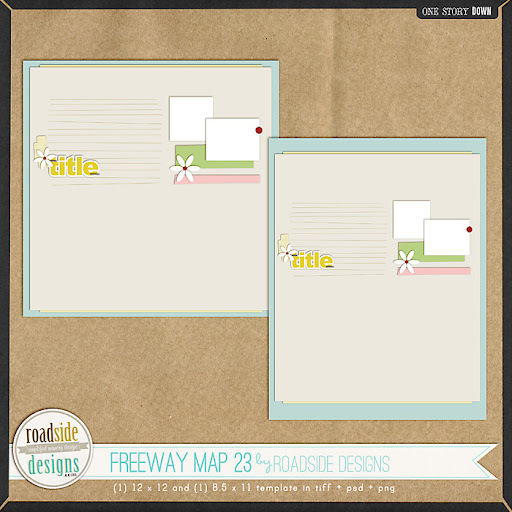 It has been a while since I updated my Freebie on my Facebook Page. Today I have uploaded a new fun spring template for you to test drive. (can you tell I want spring to get here, lol) Just click on the Freebie on my fan page where it says Take a Test Drive, Like me and the Freebie is YOURS. Hi – love the Gallery of Love album. FYI – I’m getting Map 21 in the download.